“If you want to spend European taxpayers’ money, then there should be a 100% guarantee that they are properly supervised - that you have independent courts, that you have independent auditors and you have an independent judicial system which is controlling how this money is spent,” said Commissioner Maros Sefcovic. 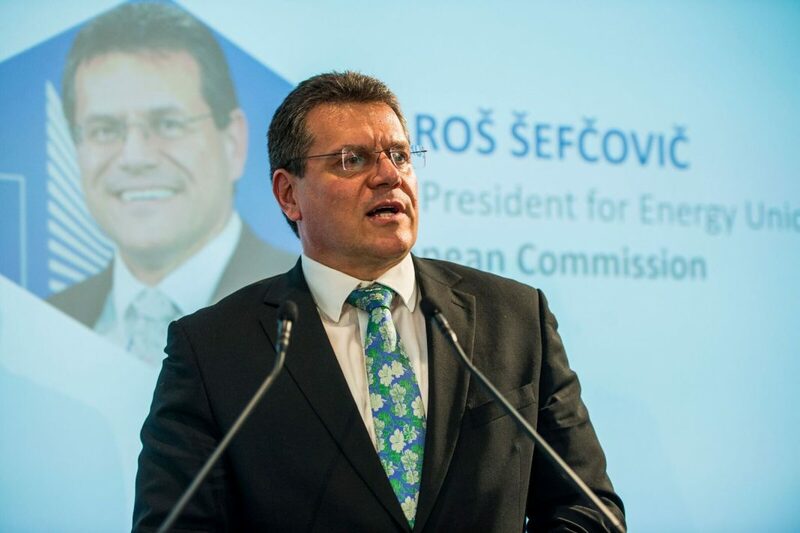 Slovakia’s Maros Sefcovic, the vice president for energy who is bidding to be the centre-left candidate to replace European Commission President Jean-Claude Juncker next year, has outlined his top priority. It’s to intensify dialogue with countries like Hungary and Poland that are clashing with Brussels over constitutional changes. But, the Moscow-educated diplomat told Reuters, that benefit from EU subsidies should expect richer countries to impose stiffer conditions linking funding to respect for EU standards. As reported by the Reuters news agency, Sefcovic said “net contributors” – the wealthiest western EU states – have made clear their demand for even closer controls. “If you want to spend European taxpayers’ money, then there should be a 100% guarantee that they are properly supervised – that you have independent courts, that you have independent auditors and you have an independent judicial system which is controlling how this money is spent,” he said. According to Reuters, Poland and Hungary are among five EU member states that have yet to sign up to the new agency, which is intended to combat fraud and corruption affecting EU funds. “My idea would be if you do not accept the jurisdiction of the European prosecutor then be ready for much more scrutiny,” Sefcovic said.